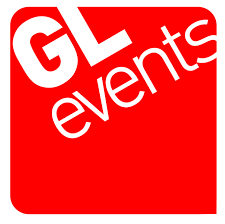 GL events UK is the first Futures Supporter of the National Outdoor Events Association, and have supported the organisations growth ambition for the last three years. 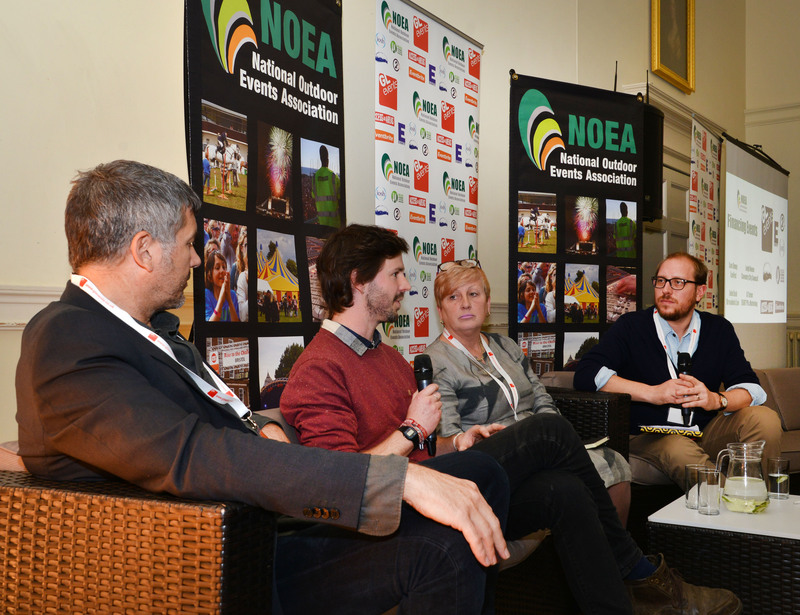 Through both our conversations with NOEA members, and our own long heritage in the outdoor events industry, we believe that there has never been a more important time for our industry to show its responsibility, its security, its creativity and above all else, its quality. This is an industry that is growing up rapidly and as it grows is facing increasing scrutiny. As an industry, and as companies within this industry, we need to love up to these growing expectations, and show that, at our very best, we are globally leading industry, that can combine spectacular creativity, upon the bedrock of safe, professional infrastructure built with integrity and quality. ACT (National) Ltd is a professional health & safety consultancy operating across a wide range of events both in the UK and across the globe. We provide Health & Safety solutions that are tailored to the client, their business, and their budget! Health & Safety in the events world is viewed by some as an obstacle to creativity. We prove that this is not the case. 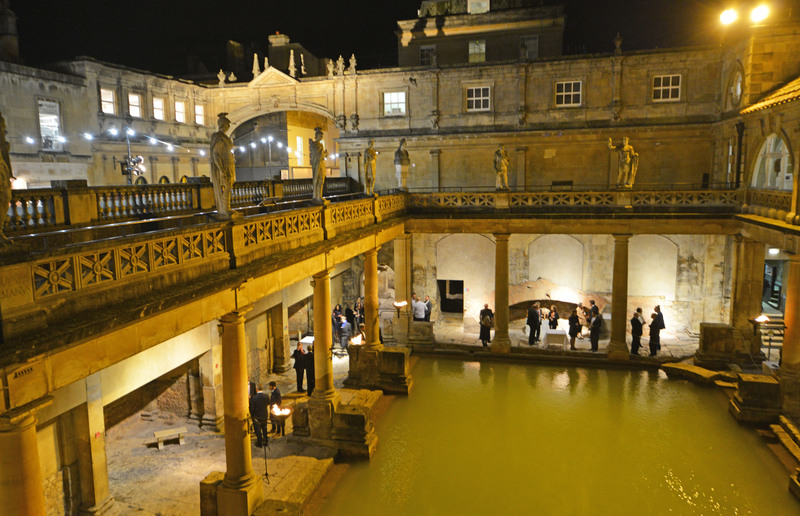 We apply sensible and pragmatic solutions to every event we work on. We believe that behind every great event there should be a professional safety team. We become part of those teams by providing top level strategic event safety consultancy for some of the world’s most prestigious sporting, music and regional events. 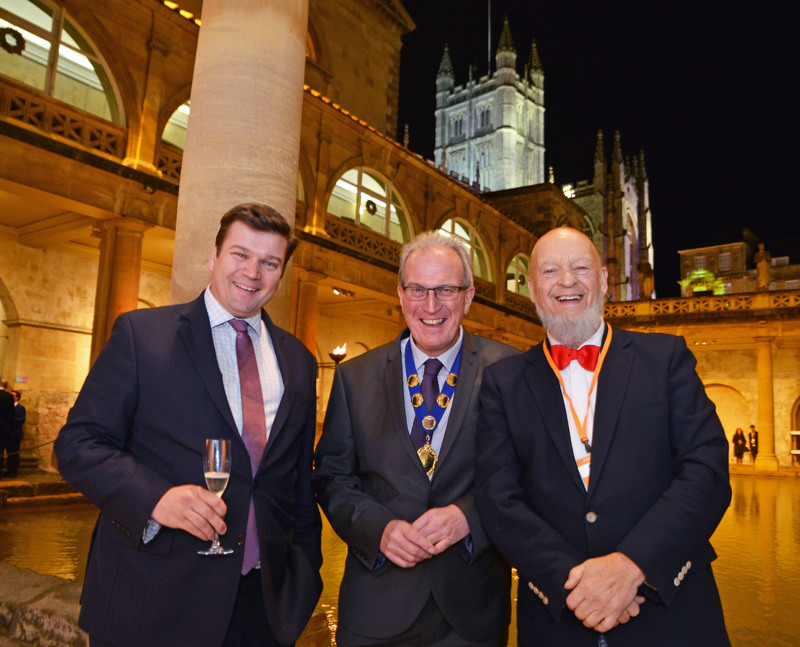 Our focus is always the UK events market, but we have established great business relationships across the world, and we combine our global experience to reduce costs, enhance the service delivery, and therefore assist our clients to deliver the safest event possible. A.C.T. provides support, advice and knowledge, enabling our clients to get on with their core tasks, confident that we will develop a complete safe system of work, that dovetails into the overall event management plan. We communicate and liaise with our clients and other stakeholders (emergency services, local authorities, etc.) to ensure safe plans are delivered at a strategic and operational level to everyone’s satisfaction. A.C.T are proud to be futures sponsors with NOEA. This commitment has allowed A.C.T to be kept abreast of new developments within the industry and in turn enables us to provide the association, and its members, with up to date, relevant and affordable event safety services. Being a futures Sponsor has provided A.C.T with the opportunity to influence the Events Industry in improving safety standards across the board which sits high in the values of A.C.T. Although the events we work on are wide and varied, and span the globe, we never forget our roots. The local village fete is equally as important to ACT, compared to the biggest sporting and cultural events on the planet. From our perspective, the principles of safety are the same, they just have to be applied in different ways. Eventbrite is a global ticketing and event technology platform that provides creators of events of all shapes and sizes with tools and resources to seamlessly plan, promote, and produce live experiences around the world. Eventbrite’s powerful platform, which can be accessed online or via mobile apps, scales from basic registration and ticketing to a fully featured event management platform. We’ve been on the ground in the UK since 2011, and we work with a wide variety of customers from various industries here, including Telegraph Events, The Guardian, WOMAD music festival, MJR, and many more. We believe in open platforms, and it shows in our product’s ability to give you the data you need, connecting you to more than 100 extension and API integration partners, including MailChimp, HubSpot, WordPress, Zapier and SurveyMonkey. 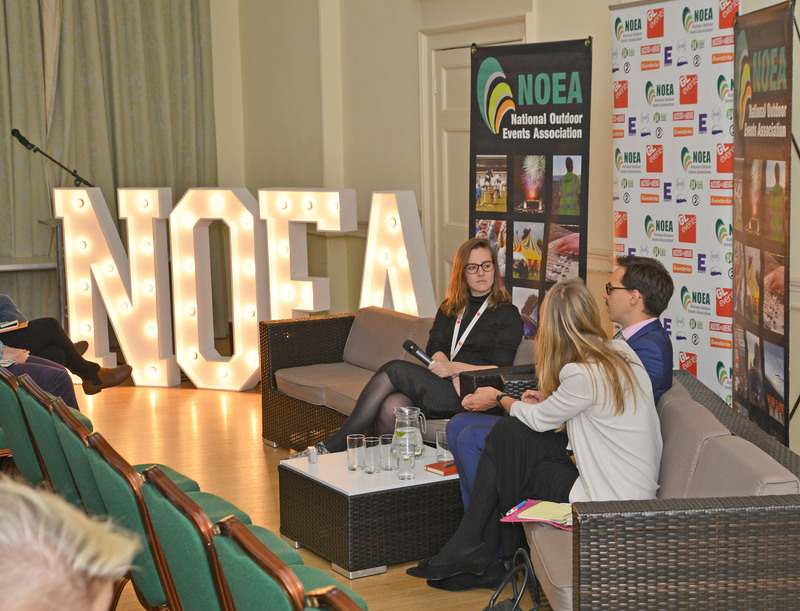 As one of the most technologically advanced companies in the UK events industry, we are proud to partner with the NOEA to continue to raise professional standards in the outdoor events industry and to provide in-depth knowledge on selling tickets and running events in the digital age. Arnold Clark Car & Van Rental, driving the events industry for over 50 years. Arnold Clark Car & Van Rental is part of the Arnold Clark Group – Europe’s largest independent car retailer. Established in 1963 with just 12 cars, we now have 39 branches across the UK and a nationwide fleet of over 50,000 vehicles. We provide expert vehicle hire and unique rental solutions to customers all over the world. Our corporate work includes international events such as the Commonwealth Games and the Royal Edinburgh Military Tattoo. With competitive rates and tailored fleet solutions, we offer bespoke business packages that cater to all rental requirements. From 4x4s and estate cars to minibuses and flat-bed tipper trucks, we’ve got everything you’ll need to steer your event in the right direction. Arnold Clark Car & Van Rental is proud to continue our eight-year relationship with the National Outdoor Events Association by becoming future sponsors. As a five-star rated rental company, we’re excited to work collaboratively with the outdoor events industry and share our expertise. The Showman’s Show is organised by Lance Show & Publications Limited. Since the Show’s inception in 1984 it has been the UK’s original and comprehensive exhibition for the outdoor and special event world. 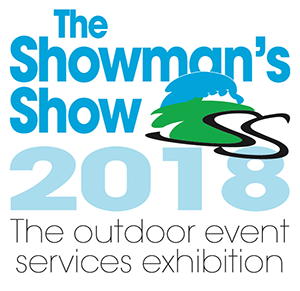 A firm fixture in the event industry calendar for more than 30 years, the Showman’s Show will return to Newbury Showground on the 17th– 18th October 2018. With an impressive array of products and services on display and initiatives that encourage and promote best practice, the show remains a must attend for any serious event professional! This year’s Showman’s Show is shaping up to deliver in the region of 350 exhibitors, showcasing everything from state-of-the-art structures, technology and plant and hire equipment to entertainment, finishing touches and audio-visual products. With event solutions, practical advice, creativity and inspiration to be found in every aisle of the 95,000 sqm event, a visit to the Showman’s Show 2018 will undoubtedly assist you in informing the planning, sourcing and decision making for your entire events calendar. 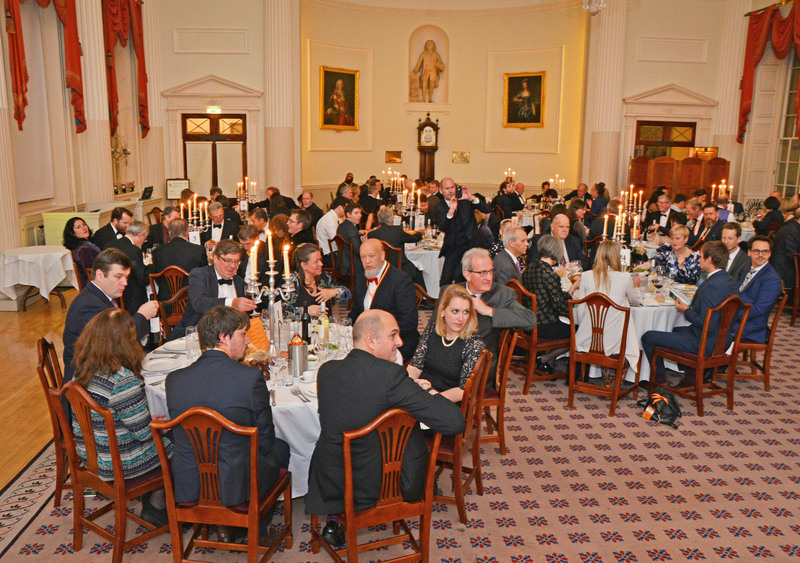 The Nationwide Caterers Association (NCASS) is the trade association for independent caterers in the UK. With over 30 years’ experience in the mobile catering industry, the association have amassed over 5000 members whose businesses range from traditional roadside catering units, to award-winning fixed site restaurants. As trailblazers of the industry, NCASS work closely with event organisers, enforcement officers and government bodies to ensure the safety, legality and profitability of their member’s business, and indeed the sector as a whole. As such, we are delighted to be both sponsoring and presenting the award for the much-coveted Caterer of the Year title, at the esteemed 2018 NOEA Awards. The Institution of Occupational Safety and Health (IOSH) is the leading chartered professional body for people responsible for safety and health in the workplace. We have more than 47,000 members in over 130 countries. Our shared objective is a world where work is safe and healthy for every working person, every day. Through our WORK 2022 strategy, we seek to enhance the occupational safety and health profession, build strategic collaborative partnerships across industry and strengthen our influence globally through impactful research and development. The IOSH Sports Grounds and Events group is delighted to sponsor the Best Practice Award. The group recognises NOEA efforts in setting and raising health and safety standards throughout the whole events industry. The ABB FIA Formula E Championship is the electric street racing series and the world’s first fully-electric international single-seater category in motorsport. Formula E brings intense and unpredictable racing to some of the world’s most recognisable and progressive cities – including Hong Kong, Rome, Paris, Berlin and New York. Formula E enters a new and exciting era in season five with the competitive debut of the next generation car. The striking new model boasts a distinctive futuristic design and demonstrates a clear step-up in performance with almost double the energy storage capacity – allowing teams and drivers to complete a full race distance at higher speeds without needing to swap cars. The Gen2 car is a testament to the ongoing advancements in battery and electric vehicle technology in the space of only four years. The fifth edition of the ABB FIA Formula E Championship will see 11 teams and 22 drivers tackle a variety of challenging circuits in 12 cities across five continents in a bid to be crowned champion. Formula E will be making its debut in the Middle East on December 15 for the season-opener in Ad Diriyah, with the championship once again coming to a close in New York City over the course of two days on July 13 & 14. The concept of Formula E is to act as a platform to test and develop road-relevant technologies, helping refine the design and functionality of components and infrastructure – actively speeding-up the transition and uptake of electric vehicles on a global scale. Formula E is continuing to attract some of the leading names and renowned brands in motorsport and the automotive industry. For this season, Formula E has nine manufacturers on its roster – including Nissan – taking over the existing entry from Renault – and BMW linking-up with Andretti. This number is set to rise further still, with the highly-anticipated inclusion of Mercedes-Benz and Porsche in season six. Established in 1972, 2CL Communications is a multi-award winning, industry leader in the provision of two-way radio communications, specialising in supply, long and short-term hire, system design and installation, and aftersales support for businesses throughout the UK and internationally. With offices in Hampshire and London, our extensive product range and unparalleled technical sales, engineering, and after sale support departments, enable us to design state-of-the art communication solutions, tailored to clients’ exact requirements. We work with all sizes of organisations; from sole traders to International PLCs and Government bodies, along with high profile national event organisers. Whether you’re hiring, purchasing, upgrading or maintaining, 2CL will work with you to provide a bespoke two-way radio solution to suit your needs. 2CL Communication is extremely proud to be sponsoring the Small Event of the Year Award. 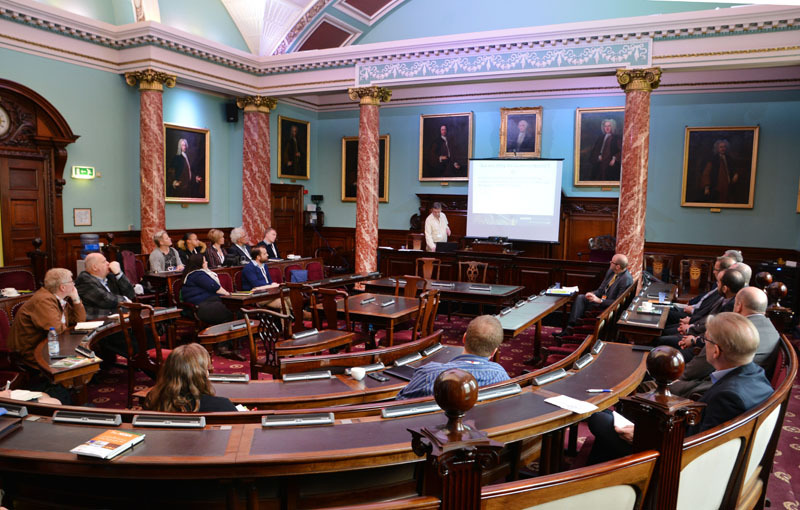 Recognising the good work done by event organisers staging smaller events with audience attendance of under 2000 with a local community focus. To learn more about 2CL visit 2cl.co.uk or call 0800 389 2278. EVENTIT is the networking event of the year, connecting event and festival planners and suppliers from all over Scotland, the UK and beyond. 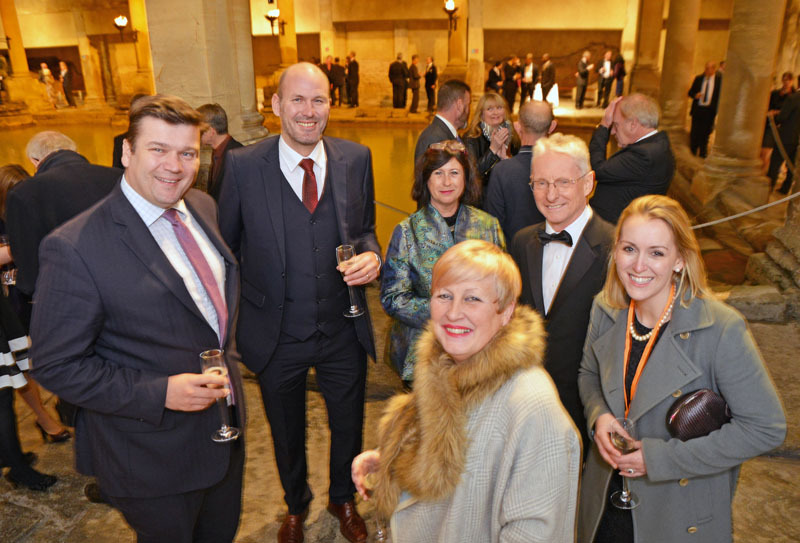 Face-to-face interaction, drinks receptions and dedicated meeting zones will offer the perfect platform to meet with buyers and suppliers, old and new. Building on this year’s success, EVENTIT will offer a variety of learning opportunities. Our knowledge exchanges allow you to hear from industry experts, discuss hot topic with peers and be inspired by event gurus. EVENTIT will provide the stage on which businesses and suppliers from across the globe can meet and make valuable new connections. Attracting companies from the whole festival and events supply chain, EVENTIT will inform, wow and inspire. Come and experience state of the art technology, entertainment, theatre, culinary magic, innovative theming and vibrant graphics. Laceys is a Solicitors firm based in Bournemouth. Partner Philip Day has acted as legal advisor to NOEA for 15 years and specialises in licensing, particularly licensing events. Both he and his colleague Brendan Herbert organise their own events – in Brendan’s case the 2000 Trees Festival and in Philip’s, the Ringwood Fireworks Display and Christmas Lights Switch-on. Apart from licensing, Laceys can provide advice on all issues relating to event organisation, including agreements relating to the use of event sites, ticket terms and conditions, contracts with suppliers, employment issues and dispute resolution.